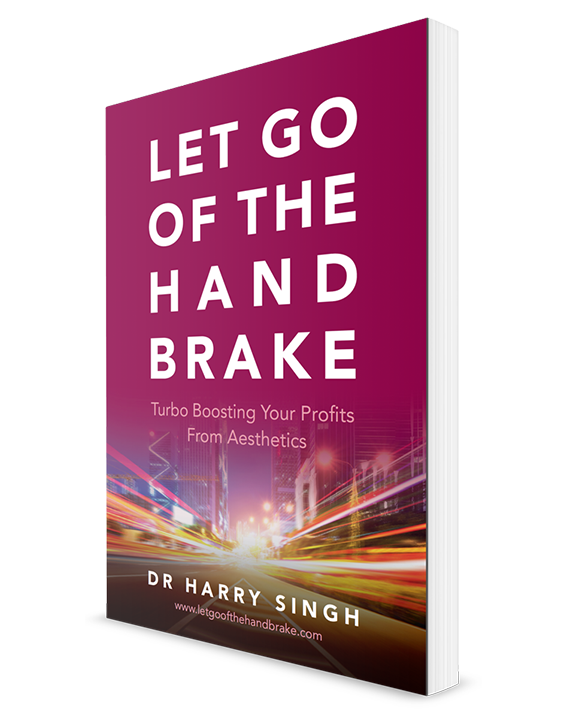 Dr Harry Singh has been carrying out facial aesthetics since 2002 and has treated over 4,000 cases. In his last dental practice (aesthetics) he ended up doing more facial aesthetics than dentistry. Due to the very high-profit margins associated with facial aesthetics, he decided to just concentrate on facial aesthetics. He currently has over 950 facial aesthetic patients. He is not only a skillful facial aesthetician but a keen marketer which he feels is vital to attract and retain patients requesting facial aesthetic services. He has published numerous articles on the clinical and non-clinical aspects of facial aesthetics and spoken at dental and facial aesthetics conferences on these topics. Aesthetics Clinic and finalist in 2012 MyFaceMyBody under Best Aesthetics Clinic.